Sharing my love for math centers has been so much fun! If you missed any of the posts in the series, you can click on the links below to get caught up. 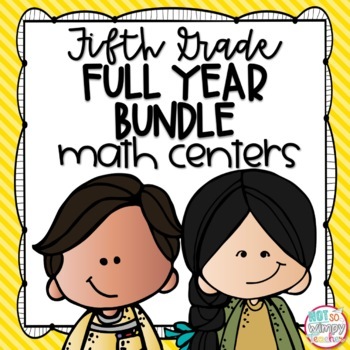 Today I want to share a simple schedule that you can use to teach your kids the math center routines and procedures at the beginning of the year! This schedule of lessons is based on the schedule and activities that I shared earlier in this series. Hopefully you can adapt the lessons to meet your needs. I like to bring students to the carpet when we do these lessons. I think it helps them to focus and makes the lessons more intimate. I always start by teaching the independent center because it requires more focus and includes more directions. I made a little cheat sheet for you! You can download a schedule of these lessons by clicking HERE. On the first day, you will want to explain to your students what math centers are. You don't need to worry about teaching them how to complete each center. Instead, help them to understand that they will be divided into small group and that they will doing two center rotations each day. 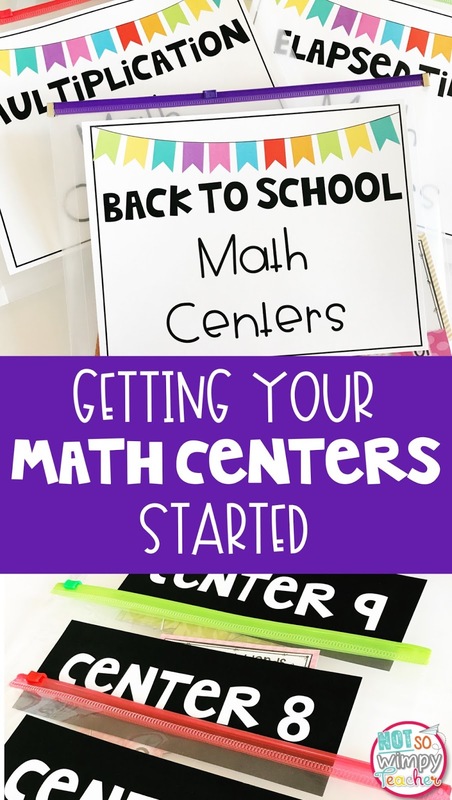 Help students to understand that the reason they are doing these centers is so that you can meet with small groups of students and help them to practice new math skills. I like to finish by making an anchor chart with students that shows how center time will look and sound. Today is the day that you will be teaching students how to complete the independent center activities. 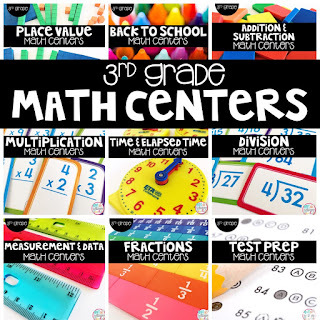 I always start with the back to school set of centers because they are a review of the skills from the previous grade level. This takes the pressure off of learning a new math skill and allows students to focus on learning the routines and procedures. 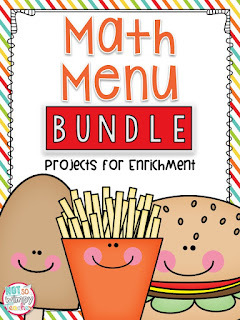 It is also a great way to get a feel of your students' math level. Gather your students in a circle on the floor where everyone will be able to see you. Start by modeling the first center. Read the directions and talk through how you would complete the work. You don't have to tell them every answer, but give them enough of a model to know what you expect of them. Do this for each of the ten centers. I would do lots of "turn and tell your neighbor..." during this time to keep students engaged and to demonstrate that they understood your directions. Today students are going to start practicing the independent math center activities that you modeled yesterday. I suggest putting students into groups of 2-3. Have students work on the independent centers together, but don't give them the recording book. Give the groups about five minutes per center and have them rotate through five of the centers. This is not about testing their math ability. It is not a big deal if they don't finish the center, because they will have the opportunity to work independently soon! It is about making sure they understand the directions. Today's center practice will be just like day three. Students will work in the same groups and rotate through the last five centers. Be sure to walk around and help groups that don't understand the directions or are not using the materials correctly. 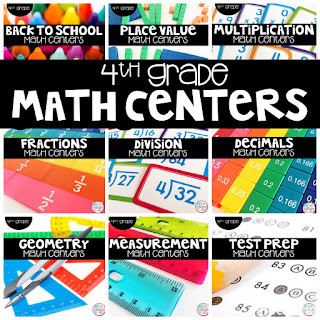 The focus of today's lesson is to teach students the math fact center. Start by showing them where to get their devices or materials. Give them their password and show them what it looks like when they log in. If you are not 1:1, you can make yourself a student account and project it on the board so that students can see what the site looks like and what they will be expected to do. You can also put students into groups to practice. You can give each group one device and have students take turns getting the device out and logging in. Next, explain the math fact games. Make sure you discuss rules for taking care of the games, how many people can play a game at one time and how to put them away. Have students play a game in small groups. They should practice getting the games out, playing and putting them away. Close your lesson with praise for students and groups that did an exceptional job and suggestions for correcting any challenges that popped up. If the math game practice did not go well, consider practicing it again the next day before moving on to the next lesson. Games can lead to noice and arguing so it is best to get the kinks out now! It is now time to teach students the expectations for the technology center. You can do this similar to the way that you taught students to use technology in the math fact centers. Make sure you talk about what to do if technology is not working! 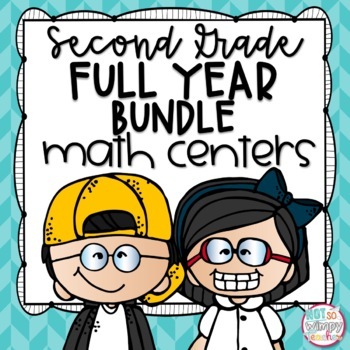 By this point, you will want to split your students into their 3-4 leveled math groups. You can make initial grouping based on last year's scores, observations during the first few days of math lessons or any assessment your school might give. It's ok if the groups aren't perfectly leveled. You can move kids around after you get to know them better and work with them more in small group. Show students your math center schedule display and explain what centers each group with be doing on each day. Do a rehearsal of the Monday/Wednesday center routine. Students should be working independently and completing the activities the way that you have modeled. In essence- this is their first day of centers! You need to be available to walk around the room and make corrections in behaviors. We don't want them to become habits! I suggest putting a simple game or even a worksheet at the meet the teacher table. You can explain to students that meet the teacher will be much different in the future. Start by reviewing the center schedule and routine. Make sure to talk about any challenges that popped up the day before. Do a rehearsal of the Tuesday/Thursday routine. This will be just like yesterday, but students will be doing their other two center rotations while you move around the room to observe. Some classes will be ready to start a week of the center routine. 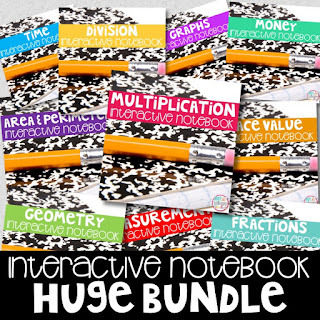 They may be very independent and you can start working with your meet the teacher group. However, some classes may still be struggling with center behavior or center directions. Don't move on without addressing it! Bring the class together and model the proper behavior. Have several students model the correct behavior. Practice until students are ready to be independent and successful. Don't get discouraged if this takes longer than you want. The end result is worth it!